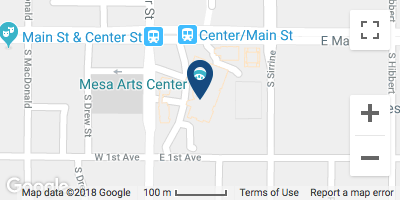 Held in September, Mesa Arts Center’s annual Season Kickoff Event celebrates the start of each season and is inspired by exhibitions opening in the Mesa Contemporary Arts Museum. The festival offers an evening of celebration and entertainment, with live music, art studio demonstrations, five new exhibitions, hands-on activities, delicious foods and more! Check back often as festival features and entertainment are announced!